A solution you will want, precisely when you need it! The patented AvR Alert System™ - world's first ultrafast, ultrareliable, point-to-point way to reach ski patrol. 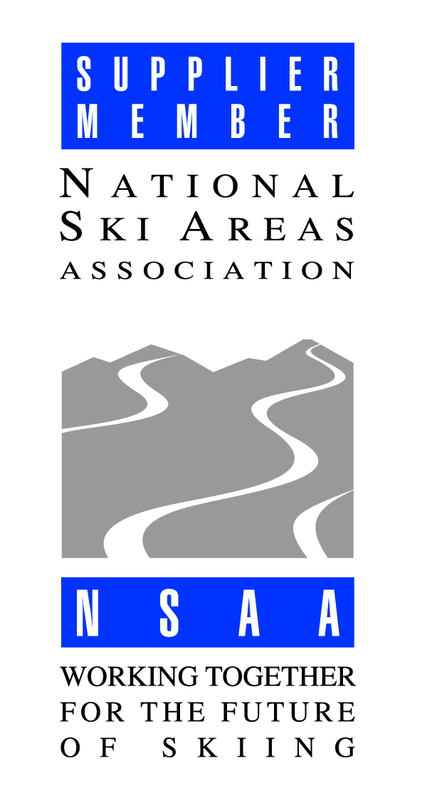 As lifelong skiers and outdoor enthusiasts, we are dedicating our lives to help our fellow snowsporters stay safer on the mountain. We believe firmly that advancing snowsports safety through innovative technologies will ensure more of the thrill, comradery and excitement that brings people together on the slopes time and time again. It might even attract more newcomers.